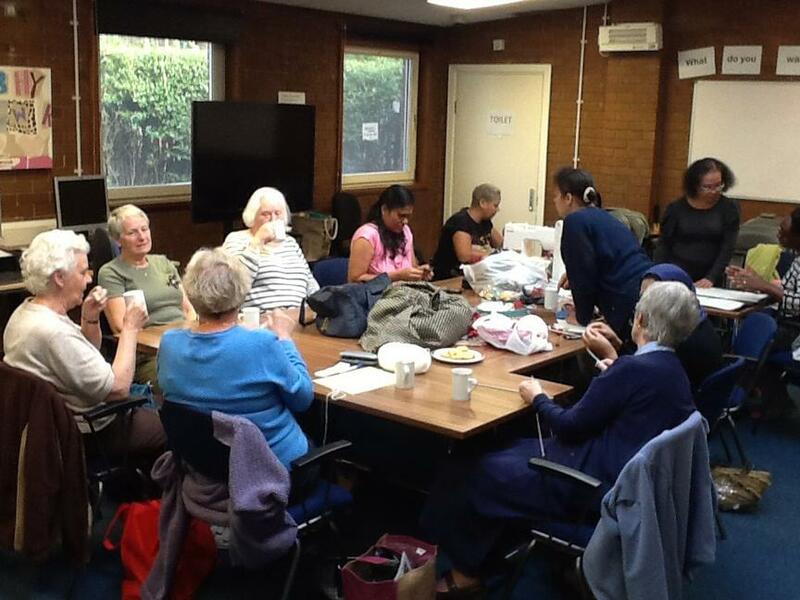 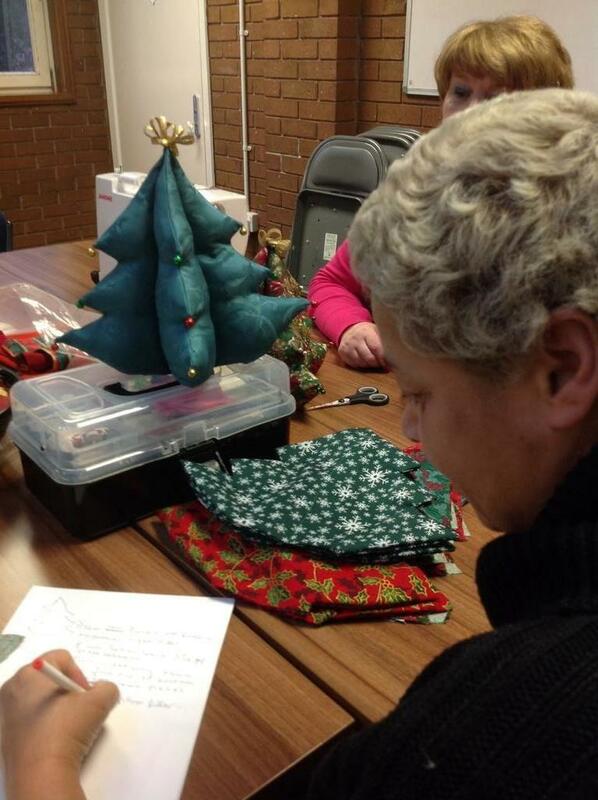 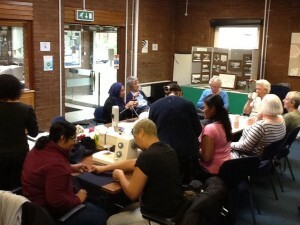 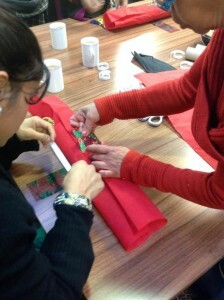 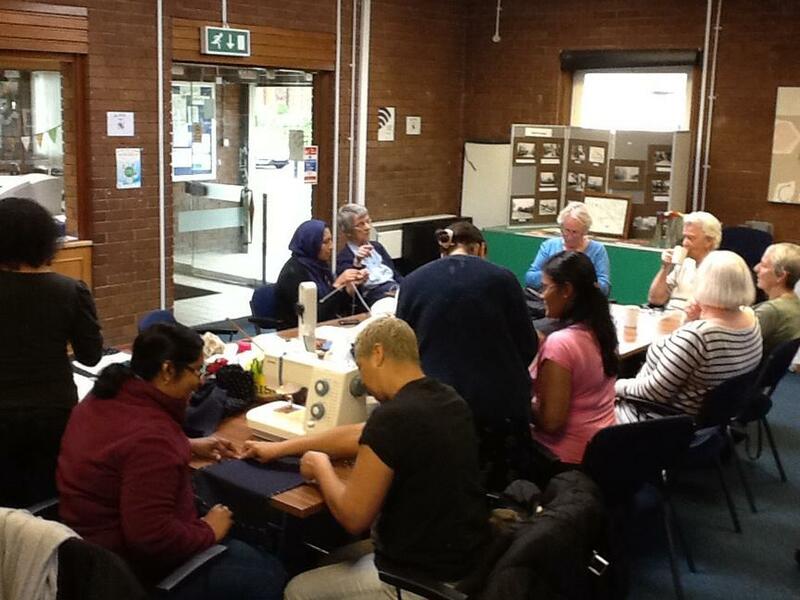 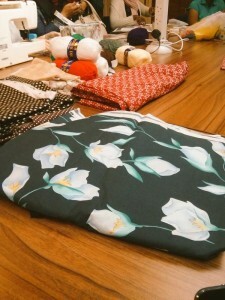 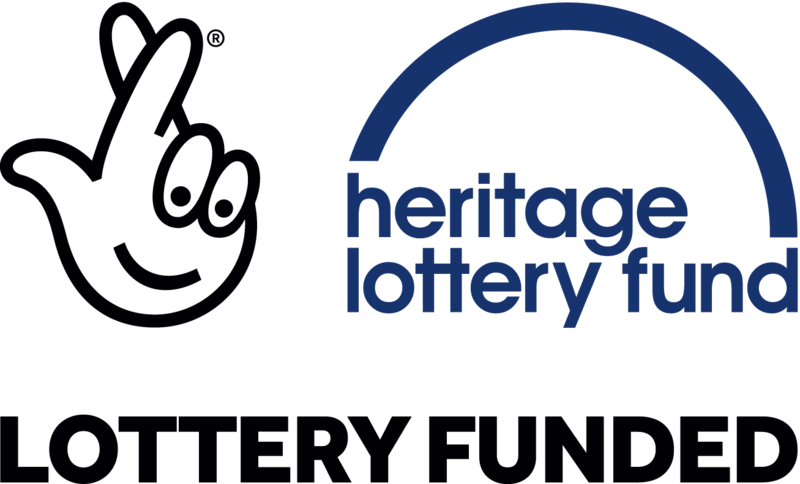 Want to learn or practise Sewing, Knitting, Card Marking and Arts and Crafts? Fancy sharing your crafting skills, picking up some new tips or simply meeting others who share your interest? The sessions are free and open to all. 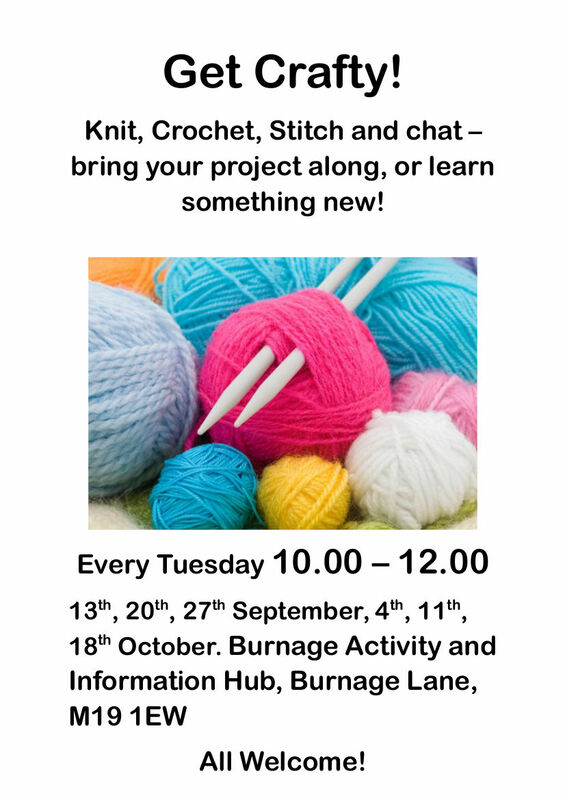 Come along and make something!